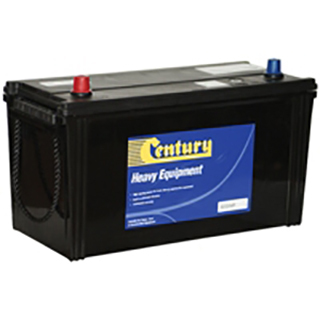 High quality automotive battery from Century's Heavy Equipment Battery series. Full 12 month replacement warranty. We also offer a 30 Day "No Quibble" Money Back Guarantee. Choose your fitting option & select Store pickup or delivery above. 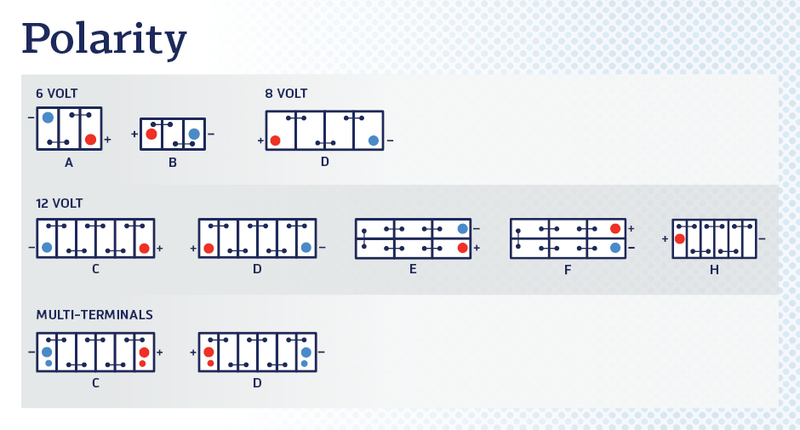 Please include your phone number on the order form and note the Courier will leave the battery at the delivery address if there is nobody home.